Resources related to career growth. 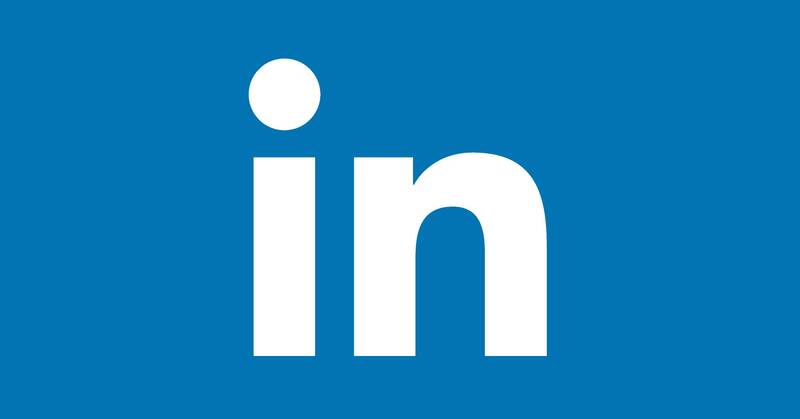 There's a LinkedIn group to post about job offers, recommendations, and get information to advance your career. Within the Techqueria community, we provide different resources to help our members advance their careers, whether it is to find a new job, negotiate, practice for interviews or find new employees.